Fighting between rival armed groups in the capital of Tripoli has flared up again, four months after a U.N.-brokered cease-fire. 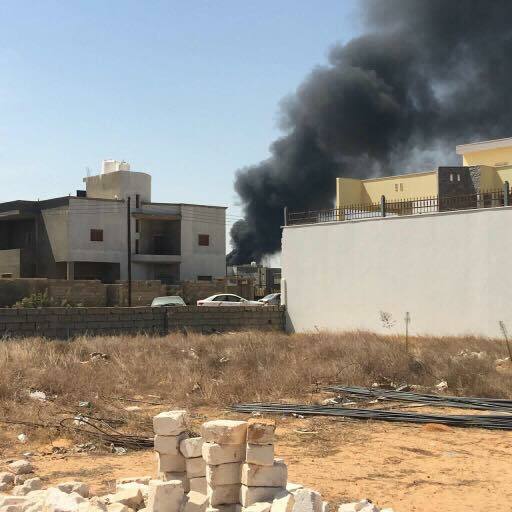 Malek Merset, spokesman for the Tripoli-based Health Ministry, says at least one person was killed and 17 others wounded Wednesday. A previous round of fighting, which erupted in August last year, killed at least 96 people, including civilians. The U.N. mission has warned against any breach of the cease-fire, brokered in September.